Woot! Today’s the day! 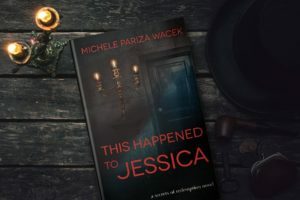 This Happened To Jessica is officially released, and you can grab your copy right here on Amazon. 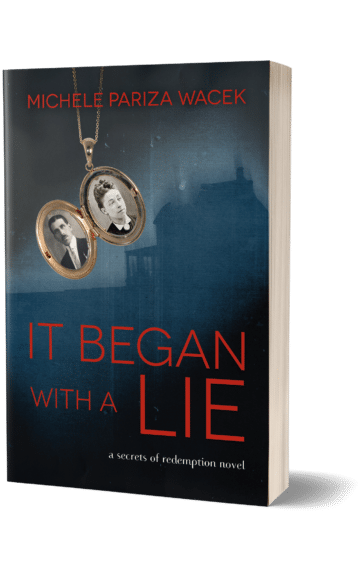 This is the second book in the “Secrets of Redemption” series (if you haven’t read the first book, It Began With a Lie, I’d definitely encourage you to start there). It’s my first series ever, so I’m pretty excited.